Syscome is a company that was founded in 2007, created for the design, development and marketing high quality software. Our main market are the credit unions, followed by foundations and trade companies. From the year 2010 it was decided to start with the process of implement the ISO 9001:2008 in the company. 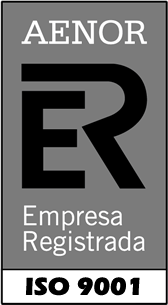 the Certification was obtained through AENOR in November 2011. Currently we have extensive experience in the development of software to resolve operational and managerial needs. We have specialized in designing software tailored to each client with Web and Desktop technology. 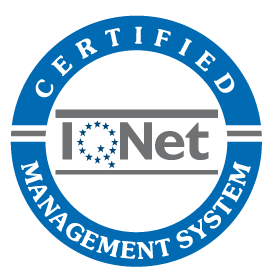 Being leaders in the management and control of information through friendly software for different specific market.